Doug's Picks - Merry Christmas! 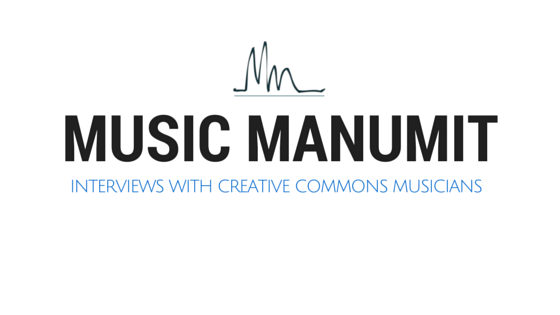 The Music Manumit podcast is a source for creative commons music and news. All original content is licensed under CC BY-SA (see footer for details). Weekly podcast co-hosted by Tom Ray of Lorenzo's Music and Doug Whitfield of blocSonic. Lawcast previously(?) hosted by Doug (M.S., J.D.). Except where otherwise noted, content on this site http://musicmanumit.com is licensed under a Creative Commons Attribution-Share Alike 4.0 Unported License.